We’ve always found it’s easier to make resolutions about the things you want to do more of (like travel) rather than less of (like eating your own bodyweight in chocolate). 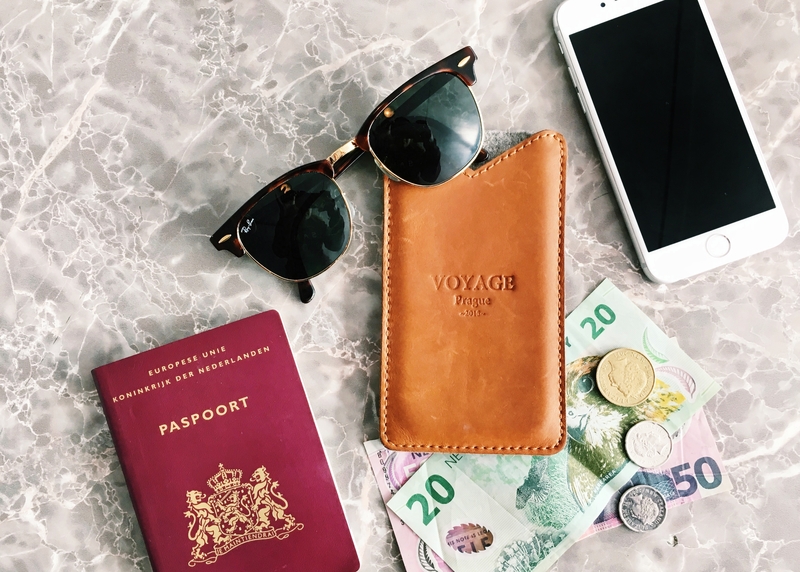 Here’s BRB’s guide to making the most of your year, abroad. For those trips you know you’ll definitely be taking next year (hen weekend, family holiday, work trip etc) it’s always worth getting in there early for the best flight deals. Download a farecasting app like Hopper or Kayak so you can compare the market (and hopefully save yourself a few quid). We all know that air miles don’t do our planet any favours, but there’s so many ways to travel a little more responsibly in 2019. Look out for carbon footprint tracking apps, support local economies by buying artisan souvenirs, and recycle wherever you go. Explore a new country by volunteering with a local ecotourism group, or make the most of Interrail and explore Europe by super-sustainable train. Travelling with friends and family can often mean juggling a load of schedules and priorities (not to mention a WhatsApp group that keeps you awake all night). If you’ve ever wanted to explore a city, hiking route or beach at your very own pace then why not consider a solo trip in 2019? Plenty of time for reflection, doing exactly as you please - and making new friends. ‘Why not - you’re on holiday’ is our excuse for every extra beer / local pastry / late morning lie-in when we’re travelling. But just because you’re on holiday doesn’t mean you have to take a break from your (100% achievable) new year, new body goals. Even if you just pack your running trainers for a quick jog around your new neighbourhood, you’ll feel better for it - and see your destination in a brand new light.